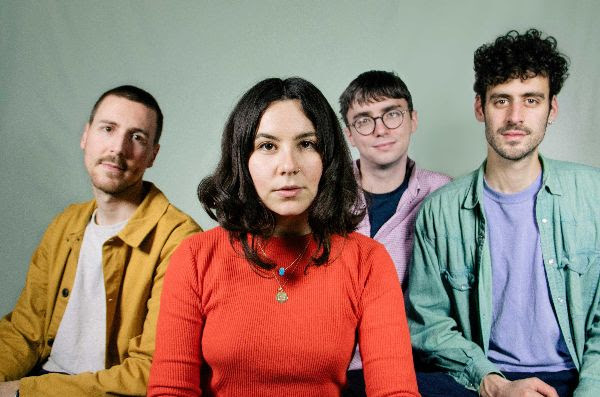 Lazy Day is the musical project begun by London’s Tilly Scantlebury, and “Mumma” is their serrated, surging new single. The track is taken from the Letters EP they release on March 22nd. You can pre-order blue-sparkle-vinyl versions of it from Rough Trade, and you can buy it from their Bandcamp page as well.